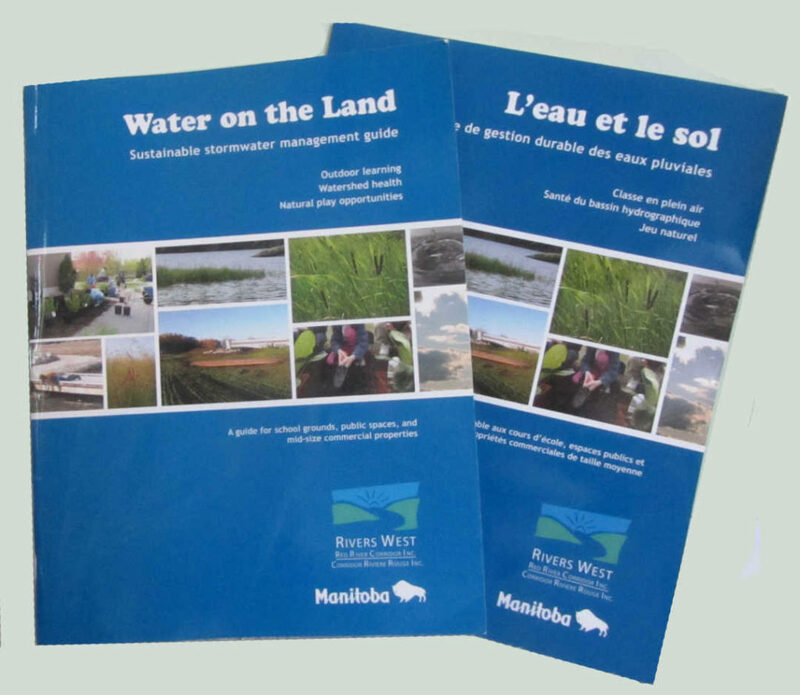 Prior to being elected as City Councillor for the South Winnipeg-St. Norbert ward, I was very pleased to secure funding and lead the development of the Water on the Land resource guide. 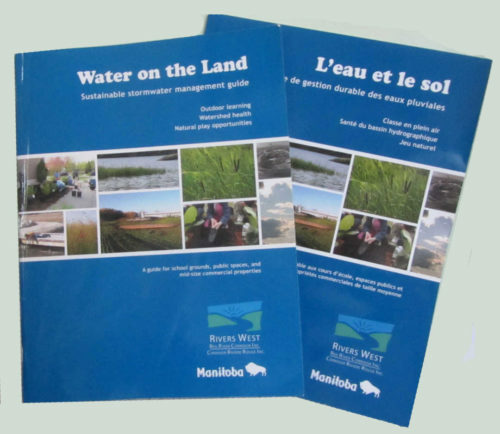 Water on the Land contributes to a wider understanding of the concept of stormwater management, and explains how implementing a stormwater management system can be used as the backbone of developing a natural playground / public space for schools and community groups. This guide provides useful information on seeking funding for school and community development projects by working with the natural environment. In fact, funding in the amount of $800,000 for the École St. Avila playground / community park was secured using this approach.